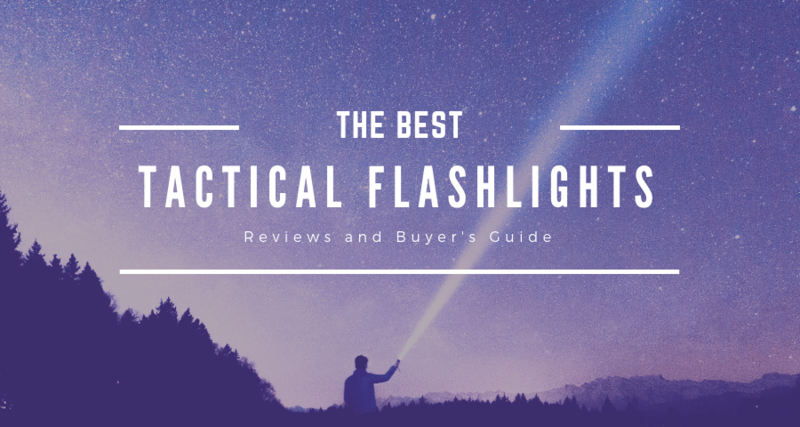 Fresh air and outdoor fun across the nation. 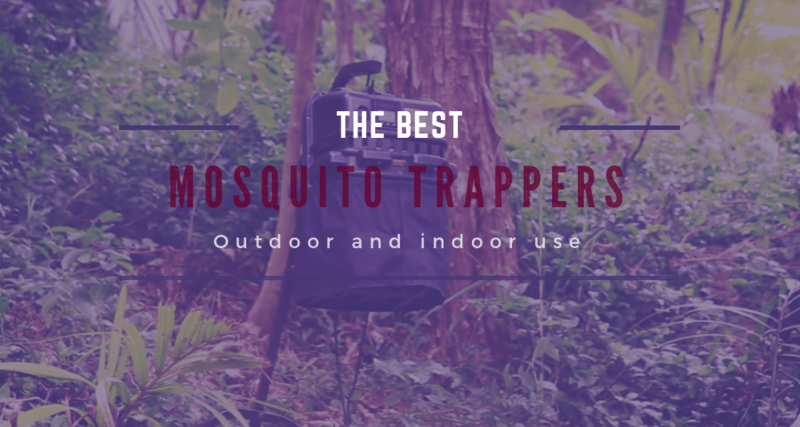 The best mosquito trapper choices – Mosquito traps that work! 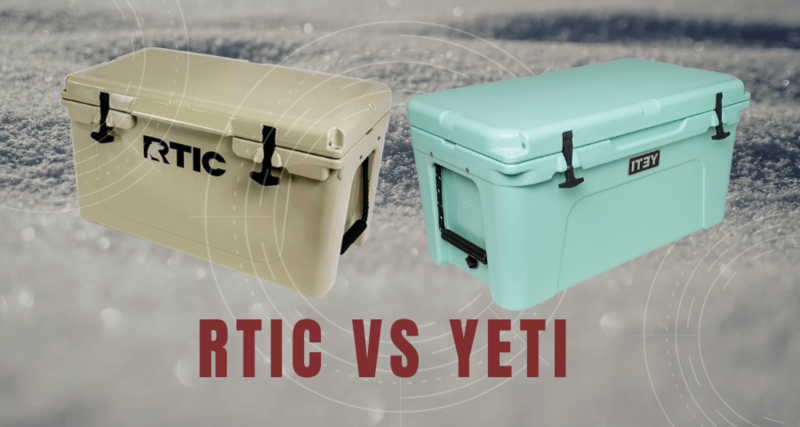 Yeti vs Rtic – Which Cooler Is Better? 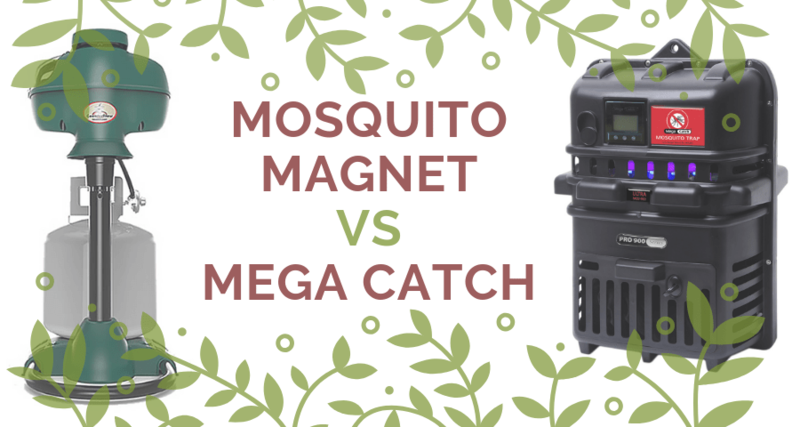 Mosquito magnet vs Mega catch vs SkeeterVac- Which is better?